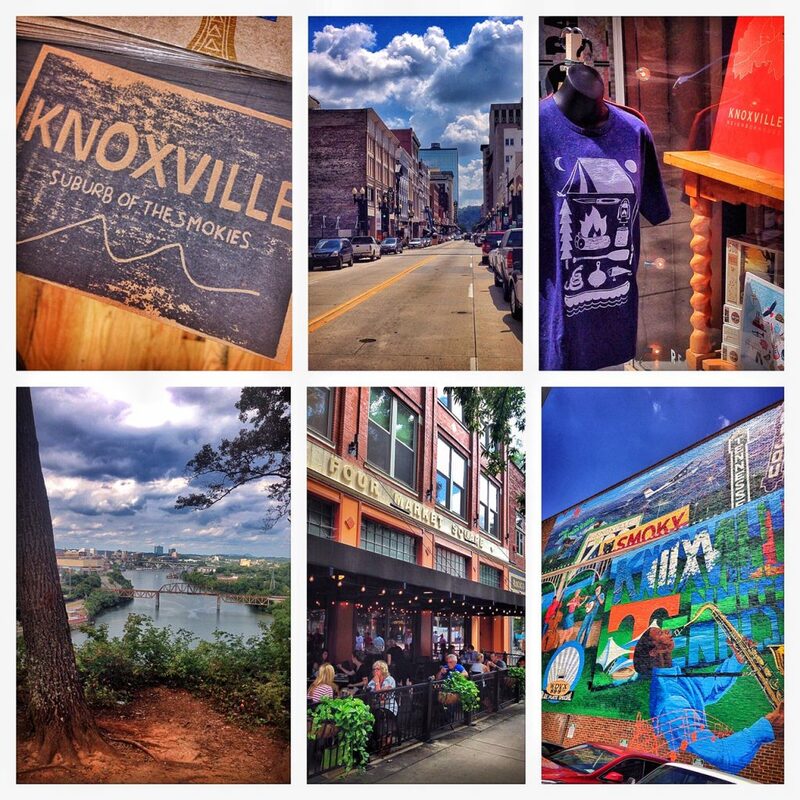 Knoxville, Tennessee has long been known (and winning as Top Town 2015 in our magazine) as a fantastic base camp for exploring the nearby wilds of the Great Smoky Mountains National Park, Big South Fork National River & Recreation Area, the Obed Wild and Scenic River, and the Cumberland Plateau. 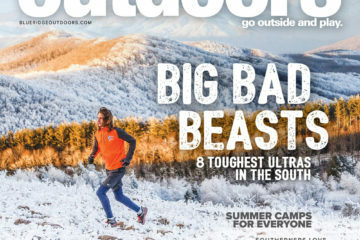 However in 2016, this rapidly evolving city of 183,000 plus—home to the University of Tennessee—has more possibilities for outdoor adventures within its city limits than could ever be imagined. Last year the city crushed nation-wide competition to win a $100,000 grant from Bell Helmets which resulted in the construction of the Devil’s Racetrack, a wild and burly downhill gravity trail within the city limits that everyone won’t stop talking about. 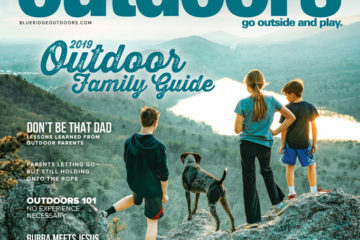 And with solid year-round work in land conservation and recreation promotion from local entities such as the Legacy Parks Foundation, Knoxville is fast becoming one of the hottest outdoor cities on the east coast. As soon as you pull into town be sure to go into the Visit Knoxville visitor center downtown (free parking) and pick up maps, information, merchandise, and more. This place and its staff are a wealth of knowledge for the trails and outdoor opportunities all over the city. If you show up to the center during the lunch hour Monday-Saturday, you will even catch a free bluegrass or Americana show courtesy of the WDVX Blue Plate special. Also be sure to go by and pay a visit to the Outdoor Knoxville Adventure Center. (I mean really…how many cities can say they have their own adventure center?) 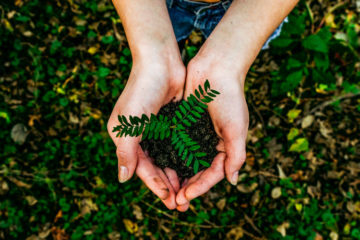 Situated on Volunteer Landing in the heart of downtown along the shores of the Tennessee River, this operation supported by the Legacy Parks Foundation is another essential hub of information and resources. Maps, clinics, bike/canoe/SUP rentals and more will assure that you never have a lack of outdoor pursuits at your fingertips while you’re in town. 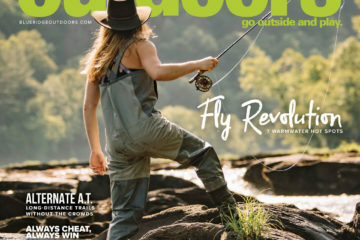 Situated across the river and only 10 minutes from downtown, the Urban Wilderness is one of the crown jewels of today’s thriving outdoor scene in Knoxville. 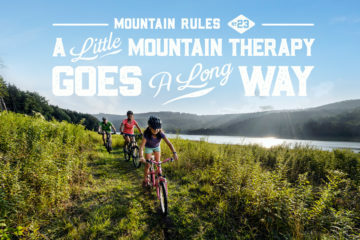 Consisting of 1,000 acres, 5 parks, and 42 miles of trails, this interconnected system of mostly single-track trails is a hotbed for running, hiking, and biking. The Main Loop of the Corridor is a 12.5 mile route that connects all of the various parks and their systems. A couple of must-see areas of the loop include the Hastie Natural Area which offers a lot for mountain bikers and trail runners and Mead’s Quarry with its beautiful lake where you can even rent bikes, boats, and stand up paddleboards from a seasonal booth by the trusted professionals at River Sports Outfitters. You could easily spend all 48 hours of your Knoxville time just playing in the Urban Wilderness. 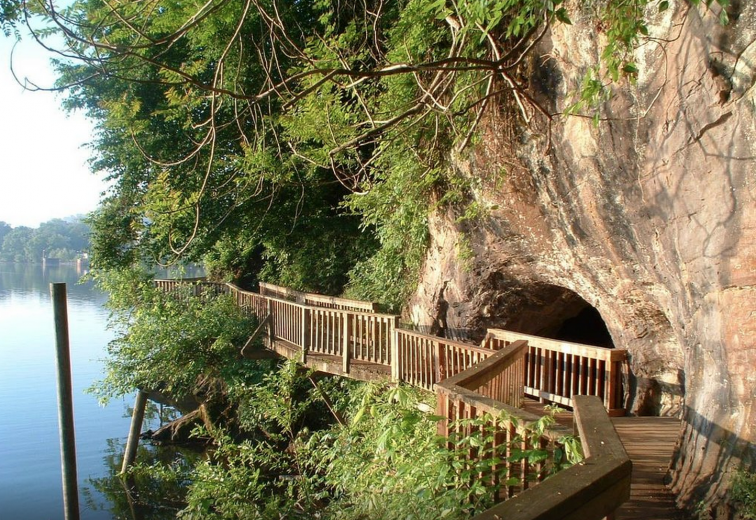 The Ijams Nature Center is a beautiful and educational 300-acre preserve that falls within the Urban Wilderness. 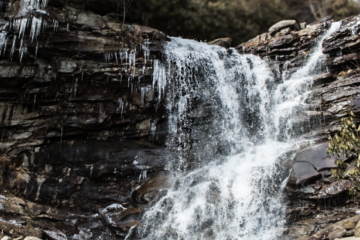 Complete with trails, indoor and outdoor play spaces, and a wide variety of educational exhibits, Ijams has long been a favorite area for families living in and visiting Knoxville. 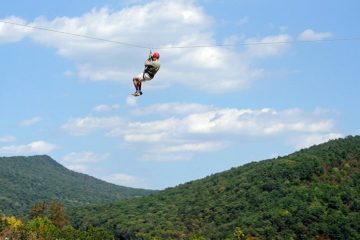 Recently, exciting new offerings have emerged with the opening of a new challenge park and zipline/canopy tour experience from Asheville-based Navitat. The greenway system is truly impressive here with over 65 miles of trails spanning the city. 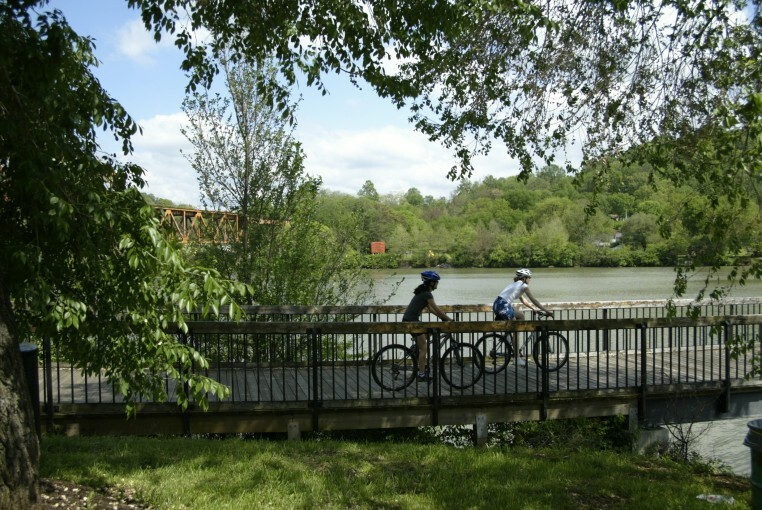 To cap off your first big day of adventure, take a spin or a run from the Outdoor Adventure Center alongside the Tennessee River on the Neyland Greenway to the UT Gardens. From there head north along the Third Creek Greenway through Tyson Park until reaching the Bearden Beer Market. This extremely popular hangout is perfect with a wide selection of brews and an outdoor beer garden. Find yourself here on a Tuesday or a Thursday evening and take part in the ritual 5K social run with up to 100 other area runners. Beers are discounted $1 per pint once you get back from your run. How about waking up to a morning dip within a deep blue lake set amidst rugged sheer cliffs? 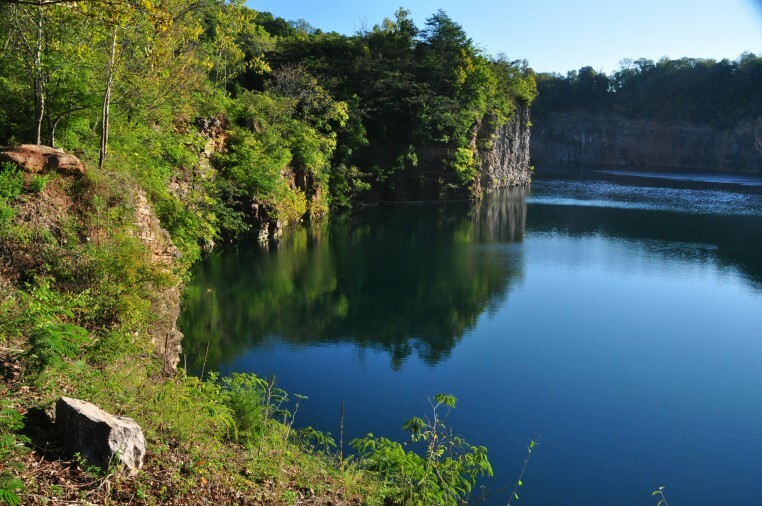 The Ft. Dickerson quarry is a perfect way to start your day with a location only minutes from downtown and the UT campus. There are even a few trails here along the bluffs to get in a short morning leg-stretcher. About 20 minutes out of downtown, the Seven Islands Wildlife Refuge is a paddler’s haven. 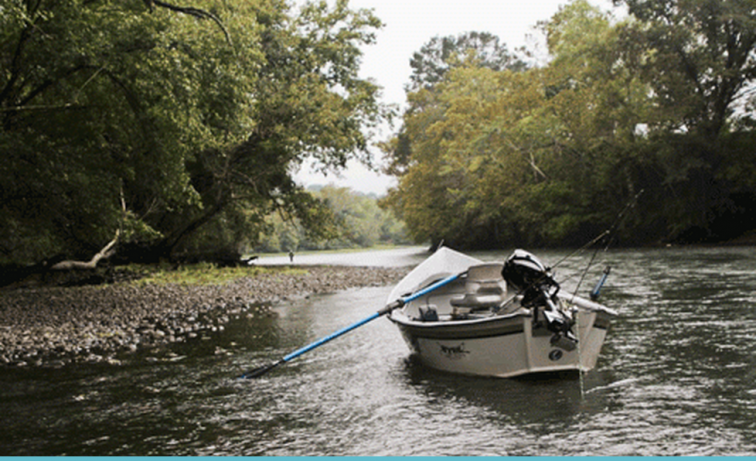 Easy access to the French Broad River immediately places you on one of the oldest rivers in the world and one of its most beautiful stretches along its 218-mile course. More than 50 species of fish call this river home and the surrounding 360-acre park is Tennessee’s first birding park, complete with over 8-miles of trails and 180 species of birds. 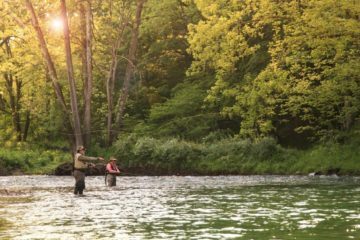 Before leaving town to explore this park, be sure to seek out fishing beta and any tips on pursuing the river’s smallmouth bass from the good folks at 3 Rivers Angler. 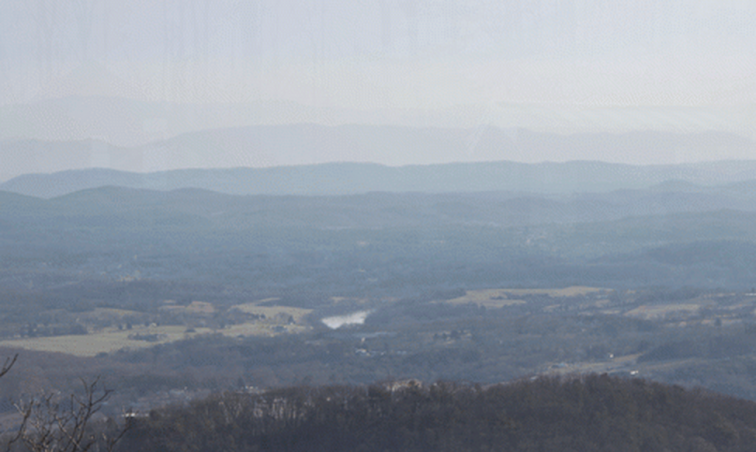 House Mountain stands prominently in a 500-acre natural area riddled with vertical bluffs, rock houses, huge boulders, and craggy overlooks that provide magnificent views of the Cumberland Mountains, the Unaka range, the Smokies, and downtown Knoxville. This preserve, with nearly 6 miles of trails spanning the highest mountain in Knox County, is less than 30 minutes from downtown. 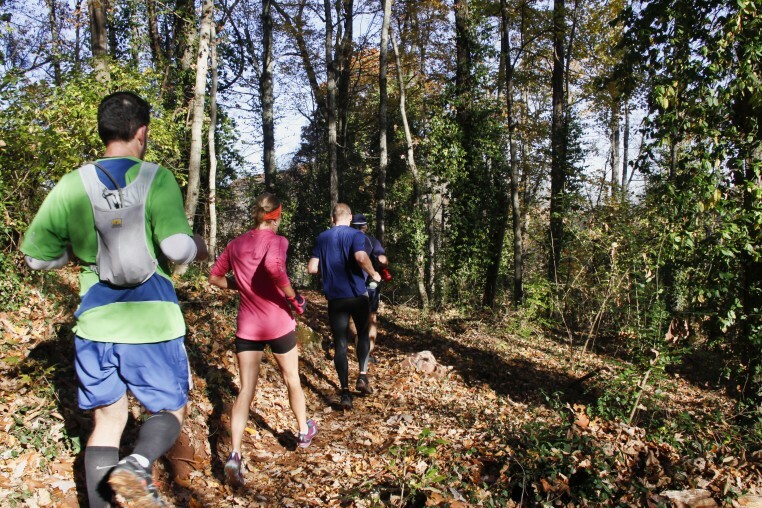 Be ready for a good workout as a number of the trails are relatively steep. 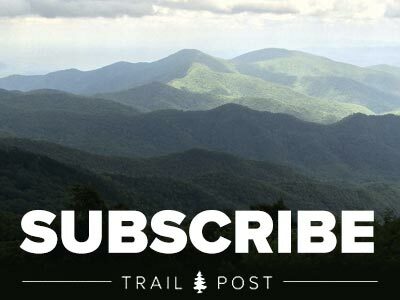 Before leaving for your hike, check out either of the two outposts of Blue Ridge Mountain Sports in Knoxville for all of your gear, apparel and information needs. 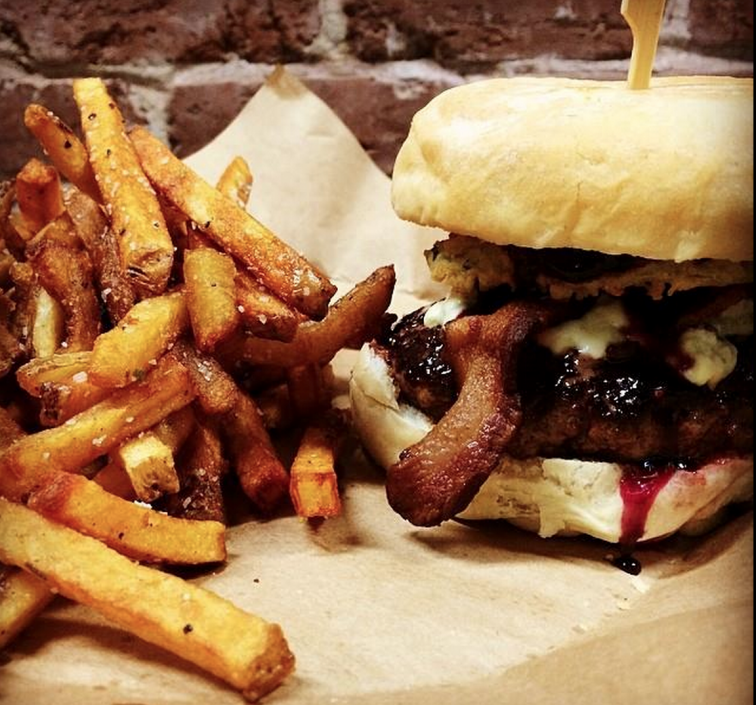 Stock and Barrel – An award-winning yet casual farm to table concept supporting regional food producers and featuring some of the most delicious and innovative burgers you will ever eat along with an extensive bourbon list. What’s not to love? 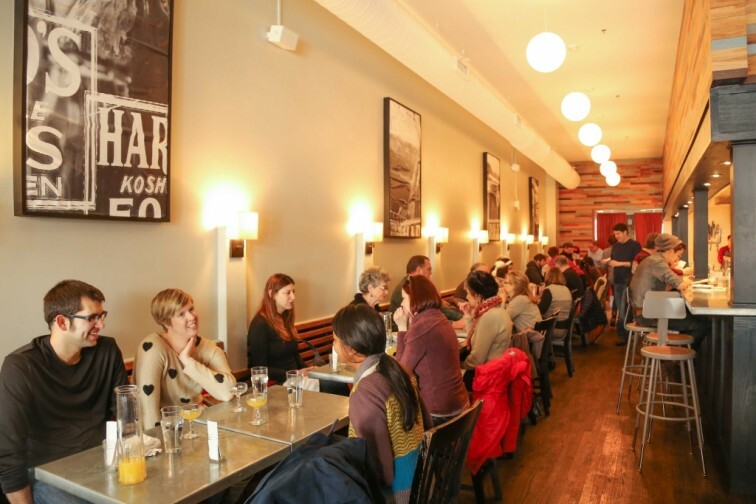 The Tomato Head – Located in the beautiful and bustling Market Square (along with Stock and Barrel), The Tomato Head is as much of a community institution as it is a fantastic restaurant. This place never disappoints with fresh ingredients that go into pizzas, sandwiches, salads, burritos, and much more. Knox Mason – “Contemporary Southern and hyper-local” is the key mantra here and this exquisite dining experience is not to be missed. 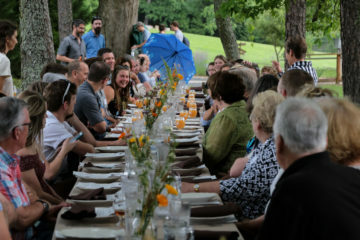 Chef and owner Matt Gallagher spent years in the kitchen at Tenessee’s legendarily luxe Blackberry Farm. Recently Gallagher also opened Emilia, a much-acclaimed Italian restaurant in the buzzy Market Square area of downtown Knoxville. J.C. Holdway – Joseph Linn , Knoxville native and Tennessee’s first James Beard awarded chef, has opened this stylish new restaurant to rave reviews. 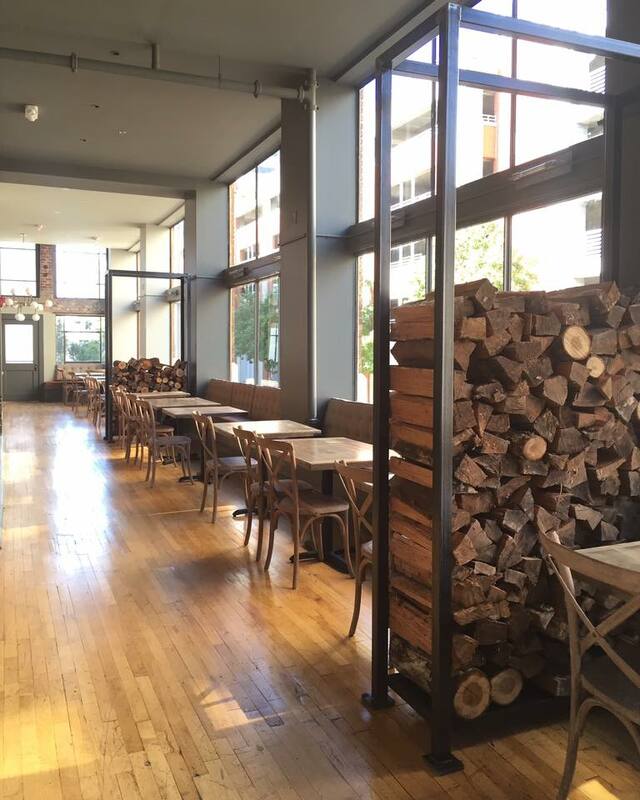 Named after an uncle, J.C. Holdway showcases exceptional Southeastern food all cooked by woodfire. Olibea – Located in the Old City, this relative newcomer has received a lot of media buzz and should be on your list for this: To fuel your morning. Trust me. 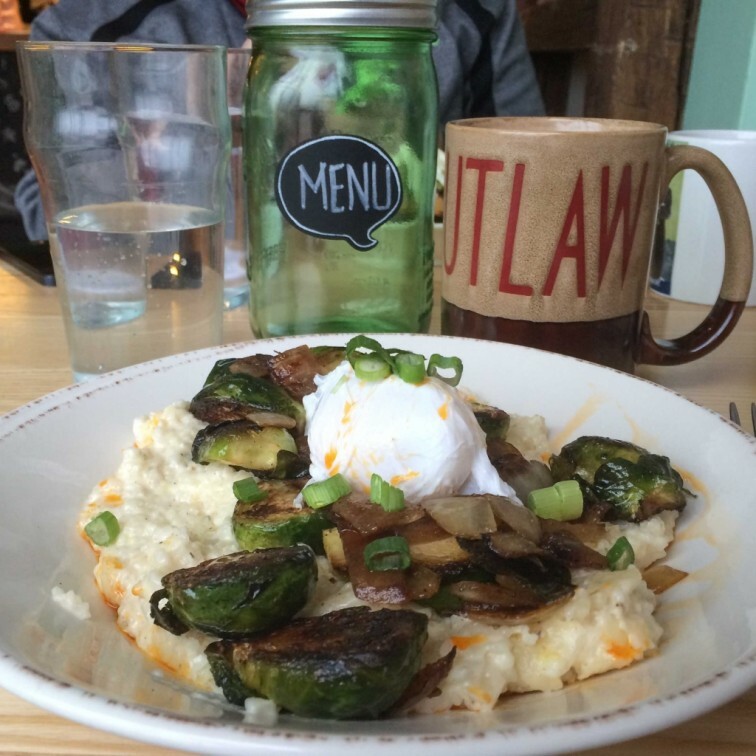 Brunch is offered every day of the week. 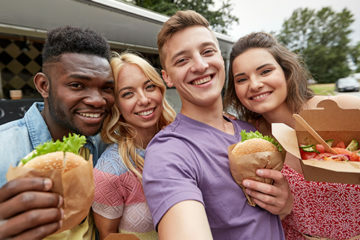 Sunspot – The motto here is “where tie-dyes and neckties unite.” Situated on “The Strip” that runs through the heart of the university, this hip and inviting local fave has a menu for everyone. Great vegetarian and gluten-free options here also. K Brew – Start your morning the right way at this shrine to the coffee bean. 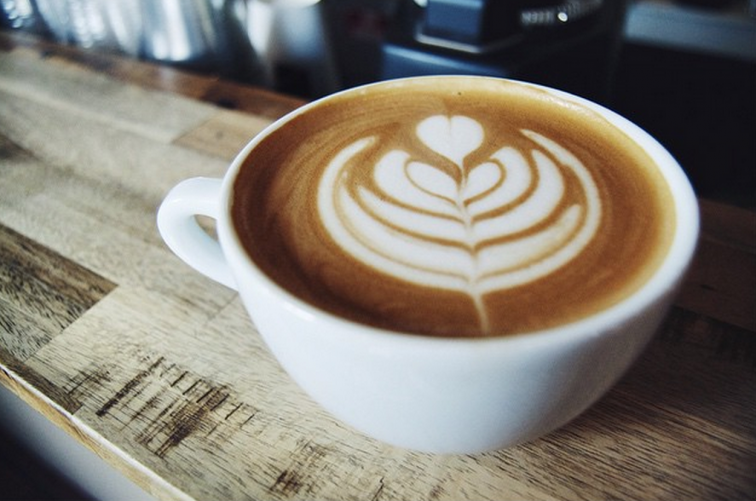 This team knows their stuff and they serve up one of the best pour-overs in town. Alliance Brewing Company – Located very close to Ijams Nature Center and the Urban Wilderness trails, Alliance serves as the perfect post-adventure base to catch up with friends, share stories from the trail, and enjoy the brewery’s unique and traditional craft beers. Suttree’s High Gravity Tavern –Named for a classic novel by native son Cormac McCarthy, Suttree’s focuses on craft beer with a specialty in high-gravity selections. This place is a neighborhood favorite. 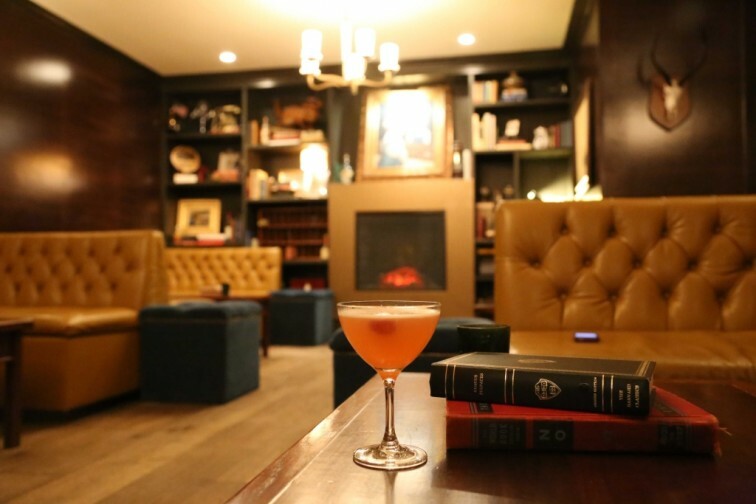 The Peter Kern Library – A VERY cool speakeasy inside The Oliver boutique hotel. Enter from an alley or an unmarked sliding door inside the hotel lobby. Think mahogany, a fireplace, books, and superior cocktails. The Tennessee Theatre and The Bijou Theatre – Both of these historic and beautifully restored theaters situated in the heart of downtown are must-visit locales-to check out for concerts and performances by national acts. Knoxville-based A.C. Entertainment (known for the creation of such grand festivals as Bonnaroo and Forecastle) buys and books the talent for both of these venues if that tells you anything. The Mill and Mine – Speaking of AC Entertainment, new for 2016 is the arrival of this state of the art 20,000+ sq ft music venue in downtown opened in part by AC himself (music and entertainment booking legend Ashley Capps). This amazing space has already seen acts such as Band of Horses and the Black Lillies and as of this writing…Lucero, St. Paul and the Broken Bones, and many more will be taking the stage there soon. 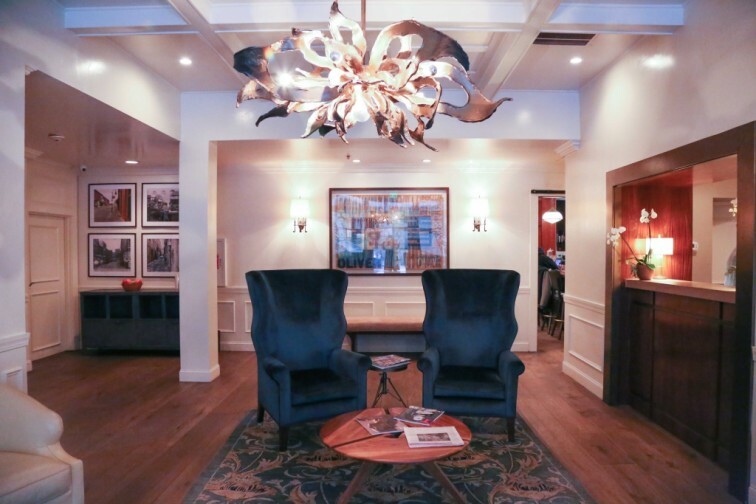 Oliver Hotel – Super swank yet artsy and unique boutique hotel situated right off of Market Square in the heart of downtown. You will find the aforementioned Peter Kern Library here as well as some of the best access to all things mentioned in this guide. Lily Pad Campground on the Obed – Although it is 45 minutes from downtown, we would be remiss if we did not mention one of the coolest and friendliest campgrounds around. The Lily Pad is a legendary location situated within the heart of a climbing mecca, complete with fire pits, corn hole, and a community general store inside a cabin that operates on the honor system! Rhythm and Blooms – Held every April, this is an explosive and understated music festival. 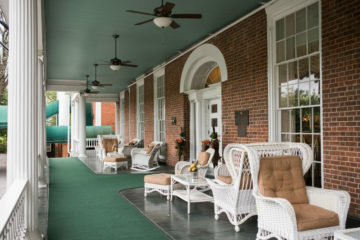 Rhythm and Blooms has hosted acts such as Drive By Truckers, The Decemberists, The Apache Relay, JD McPherson, Delta Spirit, Langhorne Slim, local rockers The Dirty Guv’nahs, and many more.